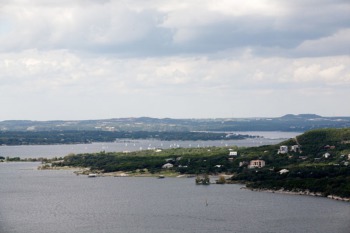 Which Employers are the Top Choices near Lake Travis? 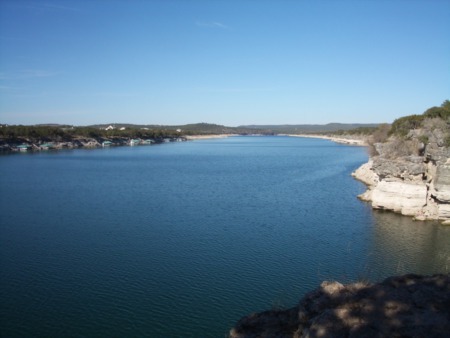 Choosing to call Lake Travis home means you will be close enough to commute to many areas of Austin, Texas. 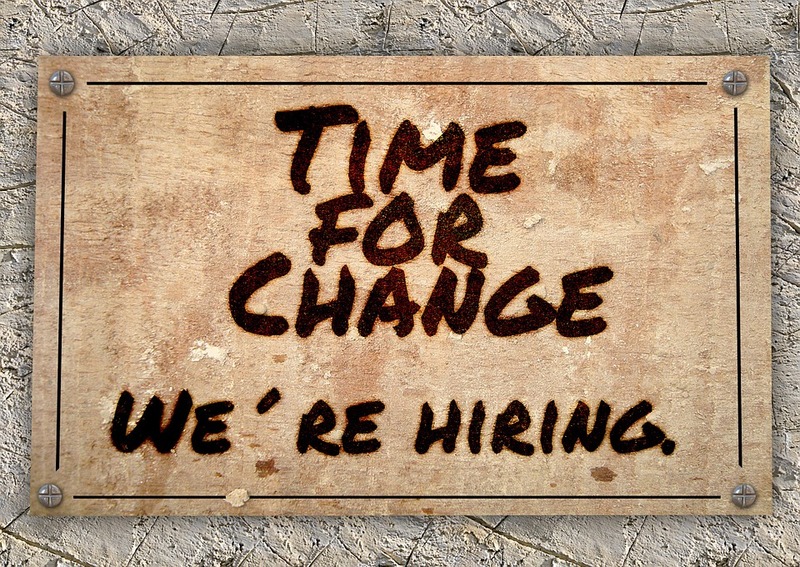 This means you will have access to some of the top employers in the entire country. Austin has been called "Silicon Hills" due to the massive number of technology companies choosing to call the area home. Some of the biggest names include Hewlett Packard, Google, AMD, Cirrus Logic, eBay/PayPal, Hostgator, Bioware, Apple Inc. and many more. The tech companies found in Austin make up the majority of the tech-related revenue in the entire state of Texas. The only Texas city topping Austin is Dallas/Fort Worth. Even if you don't seek to work in the tech space, there are several great employers found near Lake Travis. Some have even chosen to locate themselves in Lake Travis, making those employers even more convenient for residents of the area. Here's a look at the top employers found within the Lake Travis area. The top two employers in the area include the State of Texas and the University of Texas at Austin. This shouldn't be a surprise considering Austin is the state capital and some of the largest state agencies are found here. In addition, the University of Texas at Austin is the largest component of the entire University of Texas System. It employs more than 24,000 faculty and staff members and serves more than 51,000 students every year. Advanced Micro Devices (AMD) - A company that develops computer processors, AMD is the third largest employer in the Lake Travis area. Apple Computer, Inc. - This computer giant employs over 3,000 people in the Lake Travis area in sales, customer service, and marketing. They went through a huge expansion in 2012, which will be completed by 2021. This expansion will lead to more employment opportunities at their new Americas Operation Center. Freescale Semiconductor - A company dating back to 1949, Freescale Semiconductor is the largest semiconductor supplier for the automobile industry. 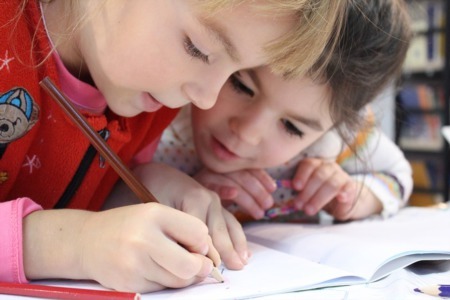 Travis County - The County offers several employment opportunities all throughout with offices handling community services and health and human services. 3M Corporation - The global headquarters for 3M Electro and Communications Business is found in Austin. There is also a plant found on Research Boulevard. Austin Energy - Another large employer found in the Lake Travis area is Austin Energy. This public utility company provides power to a 421-square mile area, which includes parts of Travis and Williamson counties. These are the largest employers in the Lake Travis area. In addition, there are several other smaller employers in Lake Travis and throughout the surrounding area. The Austin area is growing and has been for many years. 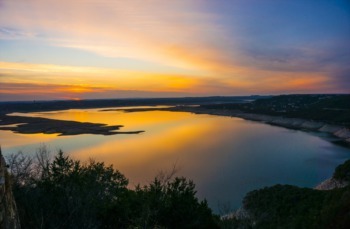 More companies are expected to relocated and open up all throughout the area bringing even more employment opportunities to those calling Lake Travis home.